Every Monday at 8:00 a.m. Enter from the back of the Museum parking lot. 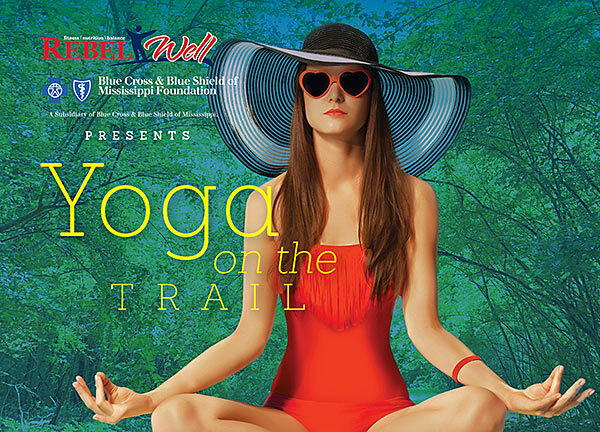 Join us for RebelWell Yoga on the Trail this summer! Bring a mat and water. Follow the Museum on Facebook (@UniversityofMSmuseum) for updates and cancellations.